Law Offices of Melvin S. Black, P.A. 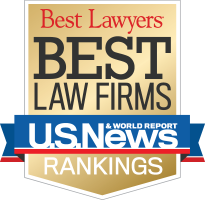 Law Offices of Robert S. Reiff P.A. Marcus, Neiman & Rashbaum L.L.P.